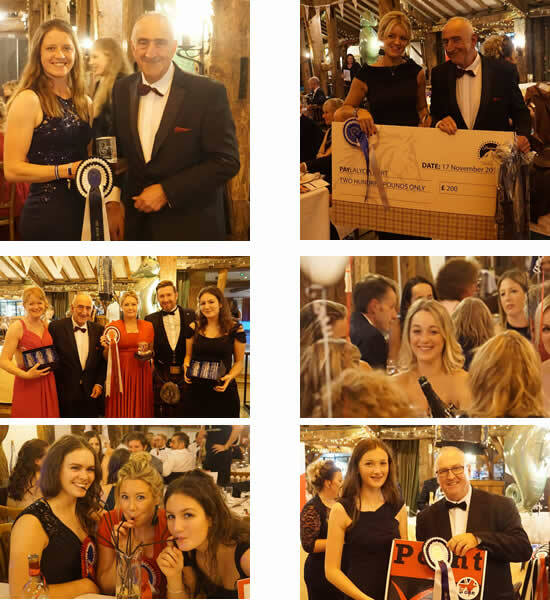 Our annual ball and awards ceremony will no doubt be another great night to remember celebrating another great years sport. Tickets are available at £60 per head if purchased before 1st November, thereafter £65 per head or £540 for a table of ten (before 1st November) thereafter £605. Section winners will receive one free ticket irrespective of sections won.